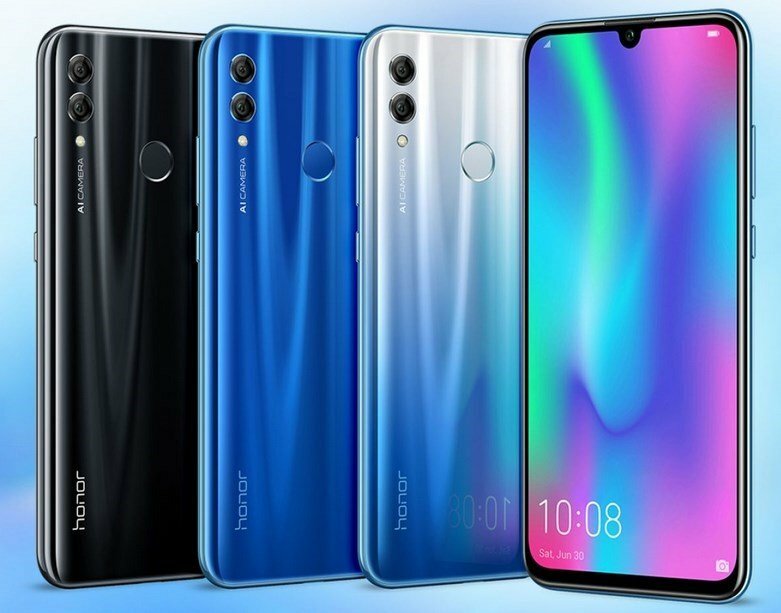 Honor has launched a new 3GB RAM variant in India at the price of Rs. 11,999 which comes with 32Gb of internal storage. 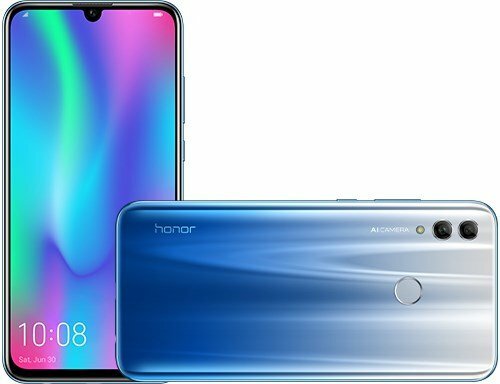 Till date, two variants of Honor 10 Lite were available in India i.e. the 4GB RAM + 64GB ROM and 6GB RAM + 128GB ROM. This new 3GB RAM + 32GB Variant is available in Sapphire Blue and Midnight Black colours in India on Flipkart. 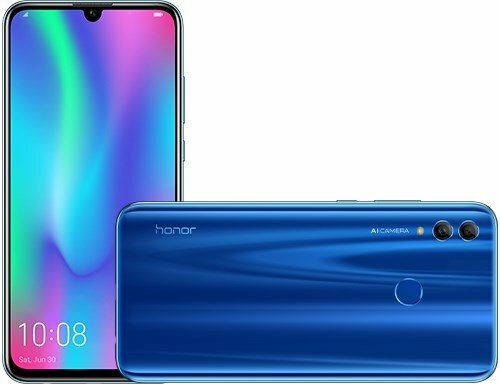 The Honor 10 Lite has just been launched in India, as scheduled. AndroidPure was at the launch event and here’s everything you need to know about the phone. The phone features a Dewdrop notch display, which is a 6.2-inch Full HD+ panel with a 19:9% aspect ratio, and a massive 91% screen to body ratio. The Honor 10 Lite is powered by Huawei’s HiSilicon Kirin 710 processor with 4GB/6GB of RAM. The device runs on Android 9 Pie with EMUI 9 which is based on Android 9 Pie and has 64GB of onboard storage. The Hybrid SIM tray provides a microSD card slot, which supports up to 512GB of expandable storage. Coming to the optics, the Honor 10 Lite sports dual rear cameras with a 13MP primary camera and a 2MP depth sensor camera, along with an LED Flash. The front camera on the phone is an A.I. powered 24MP lens. The Honor 10 Lite packs a 3,400 mAh battery which charges over a micro USB port. The back panel of the phone houses a rear-placed fingerprint scanner. And yes, the Honor 10 Lite has 3.5mm headphone jack. 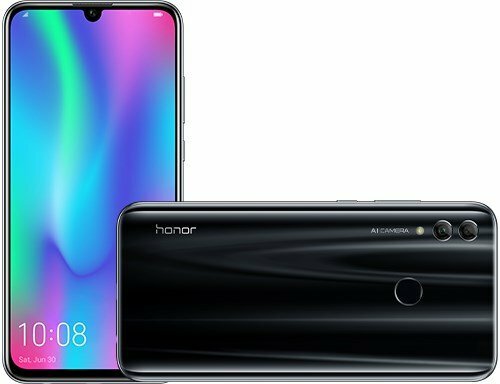 The Honor 10 Lite has been priced at Rs. 13,999 in India, for the 4GB RAM variant, while the 6GB RAM variant is priced at Rs. 17,999. The phone will be sold exclusively via Flipkart and Honor e-stores from 20th January. The Honor 10 Lite will be available in 3 colours: Black, Sapphire and Gradient Blue.